I always handle the cleaning in my home in SW6. This time, however, I decided to do things differently and hired Eva Cleaners. The team cleaned every spot in my house at a reasonable price. I feel proud when I have visitors around since my Fulham house is sparkling clean and organised. Those in Fulham must try the service of Eva Cleaners! My experience using their service has been enjoyable, unbelievable deals, astounding service, can’t lose! Thankful for the hard work Krysten does on our home every time she deep cleans. She saves us valuable time. Very appreciated. We’ve had Carina to our flat every fortnight for nearly a year. She does an amazing job, she’s never late, and she is always smiling. 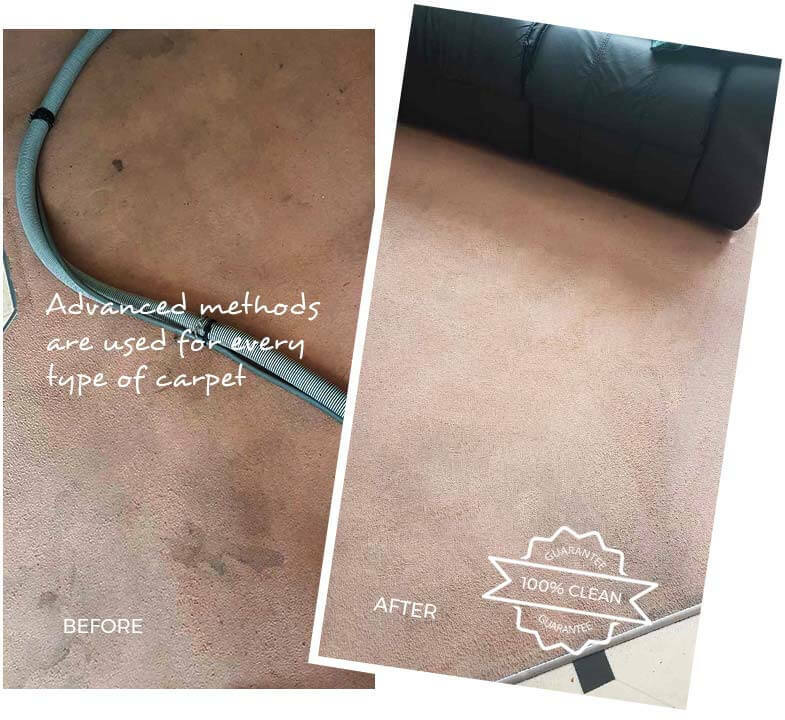 Quality does matter and particularly when you are talking about carpet cleaning. 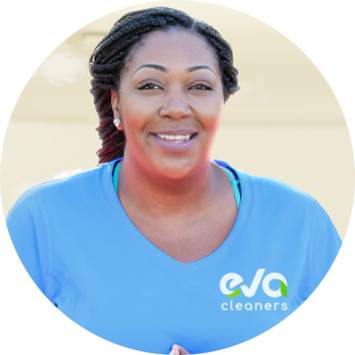 We at Eva Cleaners are providing environment-friendly services for both commercial and domestic users. Our carpet cleaning services cover the entire area of Fulham and we are just a phone call away. The company is also an active member of NCCA and devoted to customers of Fulham, SW6 for the best carpet cleaning. Bio water extraction method is most frequently used. 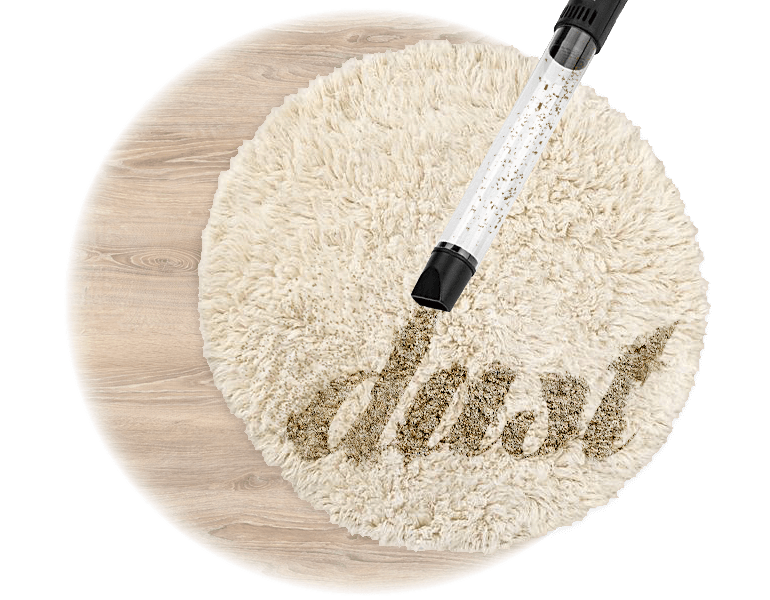 This method removes all the bacteria and microbes from the carpet. 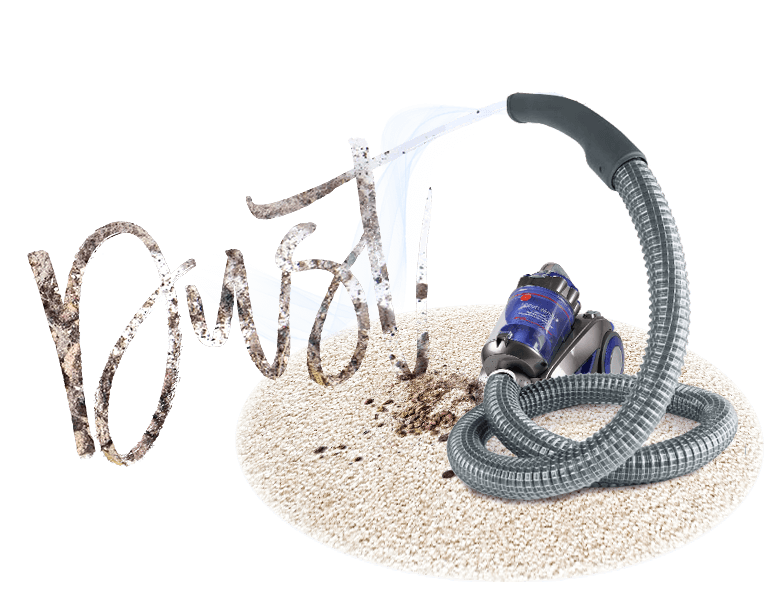 We also use powerful machines for vacuum cleaning which remove every harmful particle from the deep down carpet without hurting the fabric. Heavy machinery is used which is particularly designed for carpet cleaning in Fulham, SW6. The best part is that our products are completely harmless. We use non-toxic products because we do care about the health of your family members and pets as well. All of our products do no harm to the environment and just after the carpet cleaning process, you can go back to your normal routine life. The entire process is done by a team of experts. They do carpet cleaning in Fulham in a most well-organized way without hurting the color and texture of the carpet. Just as every home is unique, every customer of ours is unique, which is why we treat them as individuals and design carpet cleaning services around their needs. This may seem revolutionary - and in a way, it is - because not many cleaning companies in Fulham offer such personalised service. But we feel that giving the customer exactly what he or she wants is a smart business model, so if you have special requests or requirements when it comes to the way we clean your house or carpet, feel free to share them with us; we`re happy to incorporate them into our techniques. 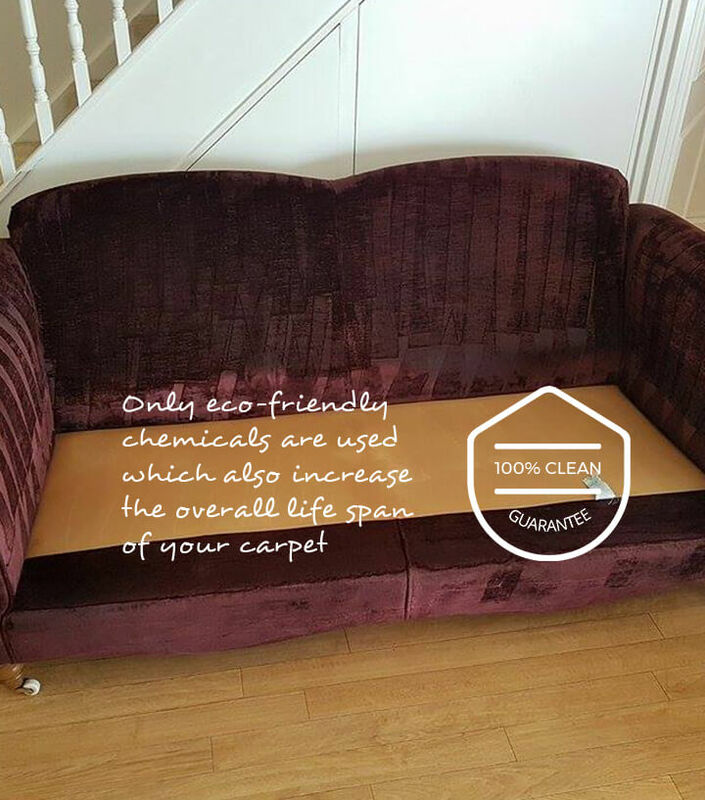 Not only will we go above and beyond to provide the perfect cleaning service for you and your home, but we can also provide one-off deep cleaning services, such as upholstery cleaning, carpet cleaning, and curtain cleaning which can make maintaining a safe and clean environment that much easier. But we`re not just for carpet cleaning services; many customers use us when they need tenancy cleaning, after builders cleaning, office cleaning services and more. Call us now on 020 3409 1608 for more details about the services in Fulham that will fit your needs and to find out just how affordable we are. Fulham is a southwest London area that is located within the London Borough of Hammersmith and Fulham. The postcode for the area is SW6 and the area can be found nearly four miles south west of the city centre at Charing Cross. It is flanked by Chelsea and Putney and is situated on the Thames` north bank. It is also one of the London Plan`s 35 major centres and is considered a prime area in terms of housing prices and property. Its proximity to Kensington and Chelsea as well as its tree-lined streets and open spaces make it a very attractive area. The Fulham football club, which is in the Premier League, can be found here, but some football fans in the area have allegiance to the Chelsea football club, which can be found on the border between Chelsea and Fulham. The Fulham Broadway Centre is a popular place where residents can catch a film and as for dining, one of London`s most famous restaurants - the River Cafe - is located in the area. Marco`s, another world-famous restaurant run by Marco Pierre White, is also located in the area. Taking in a concert at the Fulham Town Hall will bring you back in time a bit, as it was built in 1888. For green spaces and parks, Fulham is not wanting. One can visit Fulham Palace Gardens, South Park, Hurlingham Park, Bishop`s Park, Parsons Green or Eel Brook Common, to name a few of the larger ones. Hurlingham Park is especially lovely for a day out, as it is located along the banks of the River Thames. The London Borough of Hammersmith and Fulham is also home to the Bush Theatre, the Lyric Theatre and the Leighton House Museum. You`ll never want for entertainment in this part of London. In addition, it is easy to get to the rest of the city, so your commute will never be too long. Regardless of how long your commute to work is, however, you still may not find the time or energy to keep the home as clean as you would like, especially if you have pets or small children. If it seems like you just can`t get on top of the cleaning to-do list, put one thing down as a must-do today - to call Eva Cleaners and enquire about our great carpet cleaning services, 020 3409 1608 is the number to dial.